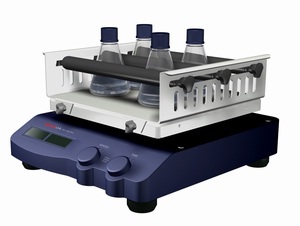 Digital Orbital Shaker 50-300 rpm - BIOTANG Inc.
OS-100 Orbital Shaker is a powerful variable speed shaker which provides efficient orbital motion. Speed and time are under microprocessor control. 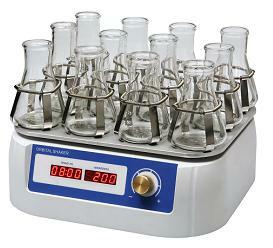 The shaker can be applicable in different laboratories: in microbiology, chemistry, immunology, biochemistry, and molecular biology.